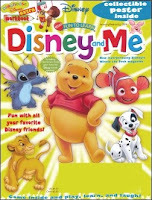 Disney Junior, formerly known as Disney and Me (ages 2-6)- This bi-monthly magazine brings your child’s favorite Disney characters to life! 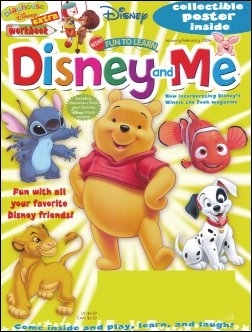 They can read stories, draw, and learn with matching, counting and coloring. Ask (ages 7-10)- With ongoing adventurous stories your child will be asking for the next issue of Ask! Each issue also contains cartoons, projects, experiments, contest, games, puzzles and more. 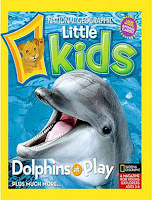 National Geographic Little Kids (ages 3-6)- Have fun with animals, nature and science. Your child will grow a love to learn at a young age. 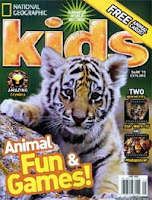 National Geographic for Kids (ages 8 and up)-This award winning magazine includes articles about animals, nature and science. Every issue will be full of puzzles, games and science experiments. Zoobies (ages 0-3)- Interact with your little one with colorful animal and nature photos, stories and activities. 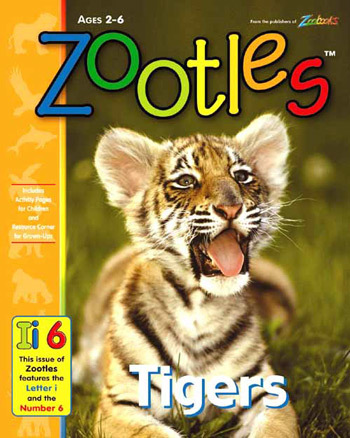 Zootles (ages 2-6)- Teach your toddler fun animal facts with these magazines. 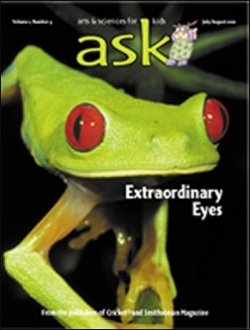 The pages are designed for pre-readers and beginner readers. 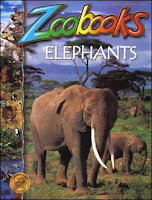 and last but not least...Zoobooks (ages 6-12)- Definitely one of my favorites as a child. Full of animal photos and detailed fun facts. 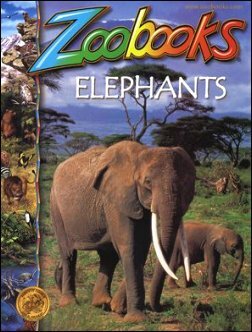 Collect them all for an encyclopedia of animals (Alligators to Zebras)!